Larceny’s first single off The Last Boyscout album will be available soon. 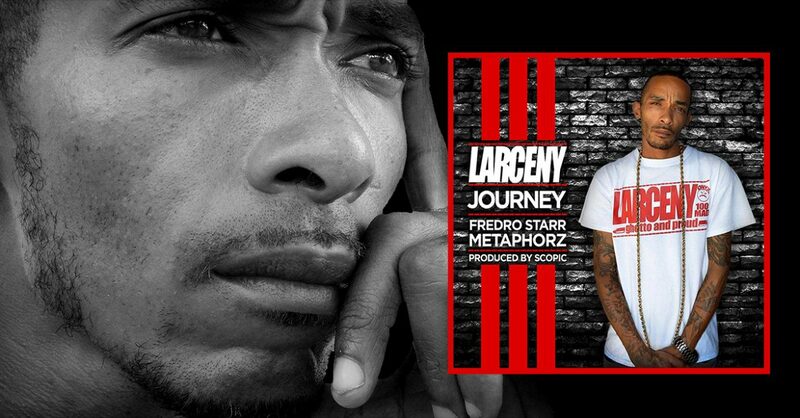 The single is titled “Journey” and features Fredro Starr (ONYX/100 Mad) and Metaphorz (Ghetto and Proud). 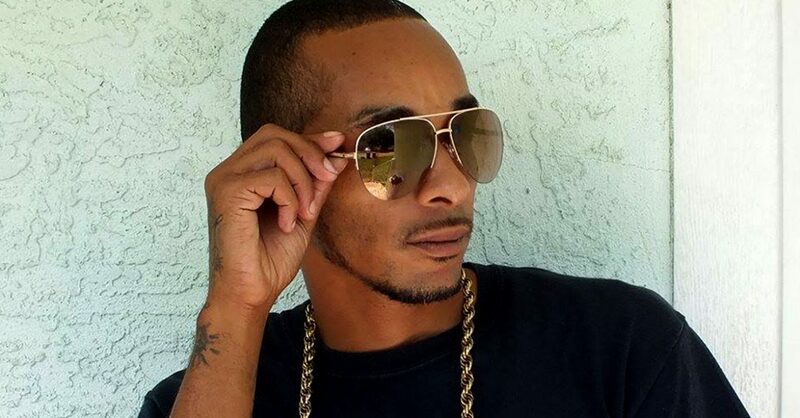 Journey is produced by ONYX producer and Canadian producer Scopic. 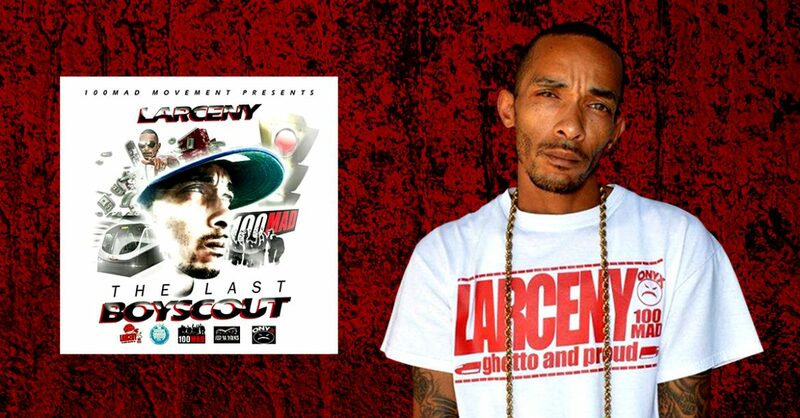 Larceny will release his debut album on FLVR Records titled “The Last Boyscout” this April. Check back with us shortly for the tracklisting. Larceny is proud to announce that he has signed to FLVR Records. Larceny and FLVR Records will release The Last Boyscout album April 2017 with a album to follow after with some major features. Plenty of upcoming news and announcements will be announced regarding The Last Boyscout album and his album after that.